Sonor Glasses increase mobility independence for blind and visually impaired people by helping them navigate around obstacles in their path of travel. They alert about potential hazards that are beyond the reach of a white cane, such as parked cars, overhanging branches, street and traffic signs, construction scaffolding and other obstacles. 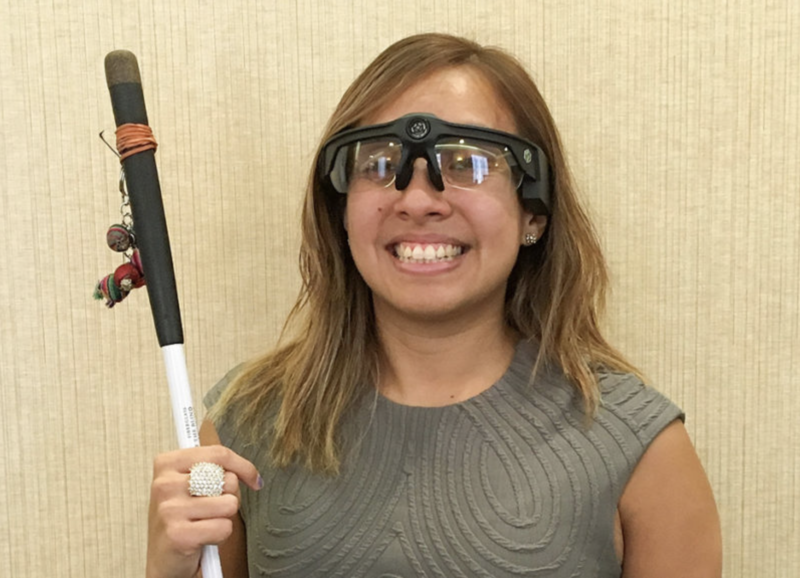 The complement the use of a white cane and guide dog by watching for hazards of nearby objects above waist level on sidewalks, shopping malls, yards and tight spaces in your home. They can also be attachments to your walker or wheelchair to alert to steps or drop offs. Prices start at $300.00. 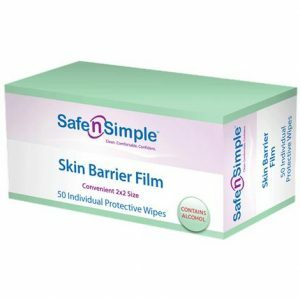 Like an invisible layer of skin, this alcohol free liquid absorbed into a wipe creates a transparent protective film when applied. The film dries to form a synthetic barrier for protection from adhesives, friction, and body fluids while increasing the adhesion of tapes and wafers. Gentle, convenient, and scent-free. Helps eliminate skin tears from bandage adhesives. About $15.00.